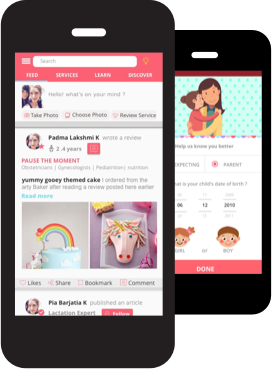 Hey Dear, welcome to BabyChakra:) feel free to ask any questions! These tips might help you as well: Pregnant? Here is The Ultimate Diet Plan to Meet Your Nutritional Needs!